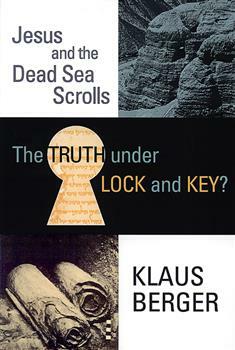 Klaus Berger offers a clearly written and highly understandable introcuction to the controversy surrounding the Dead Sea Scrolls. He insightfully examines the relationship between the Judaism of the Qumran community and Christianity in its formative period. The picture that emerges proves to be interesting and provocative. An ideal starting point for the nonspecialist, this book provides basic and reliable information about the Dead Sea Scrolls and their magnificance for Christianity.